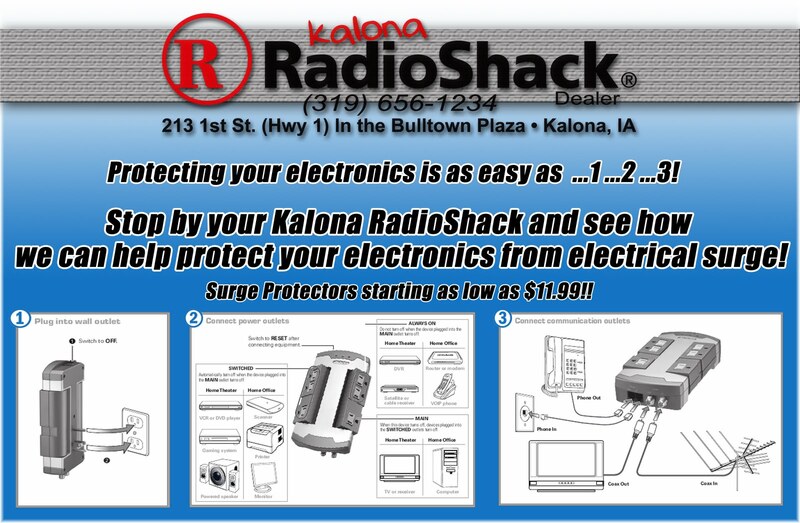 Technology Services of Iowa, LLC: Surge Protection! Summer storms wreaking havoc on your electronics? 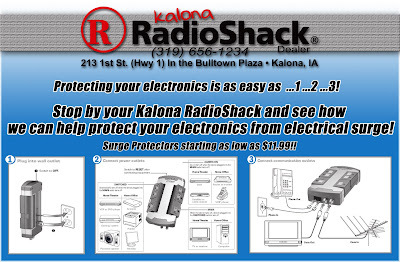 Come see how your Kalona RadioShack can help!